Download and install the latest TWRP 3.2.3 custom recovery on Samsung Galaxy S9 (Snapdragon). By following this easy step by step tutorial, anyone can install the latest twrp recovery on Samsung Galaxy S9 (Snapdragon) smartphone. 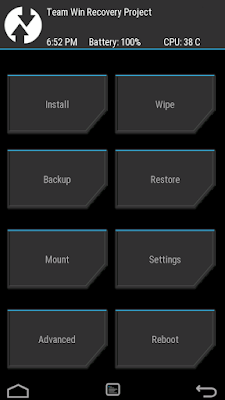 The new twrp 3.2.3 offered a many more new customization features than the previous releases. All the new features and customization options that coming with this latest twrp version is given later part of this tutorial. Galaxy S9 (Snapdragon) with custom recovery installed will allow more customization, optimization, personalization, update and troubleshooting features. 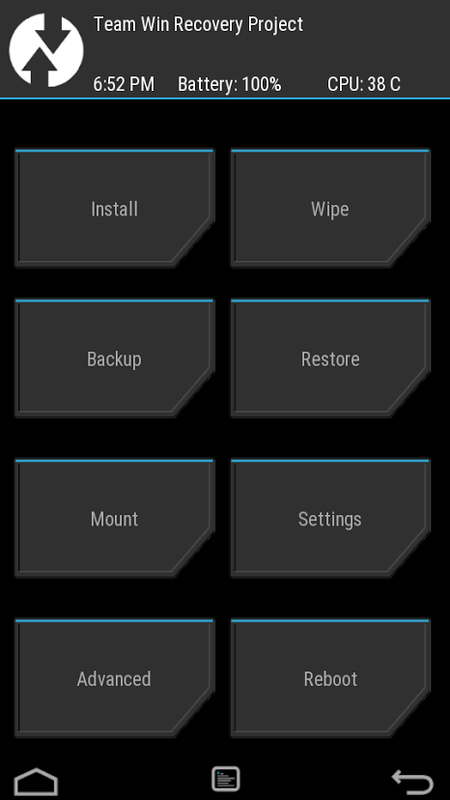 The latest twrp 3.2.3 recovery packs with many new features like above. 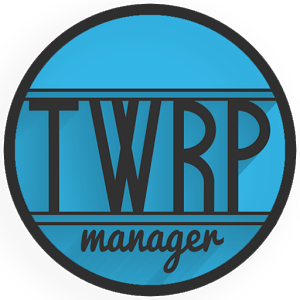 Check out whats new coming with this release of twrp recovery. 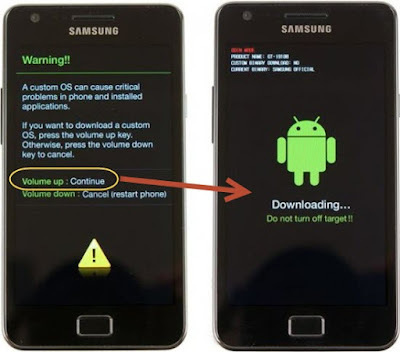 Fix automatic installing of OTA zips on encrypted devices. 1. This TWRP Recovery file is only for the Samsung Galaxy S9 (Snapdragon) model and not for any other android device. 3. This TWRP Recovery tutorial is only for unlocked Samsung Galaxy S9 (Snapdragon). Please don’t try this on any other variants of the smartphone. 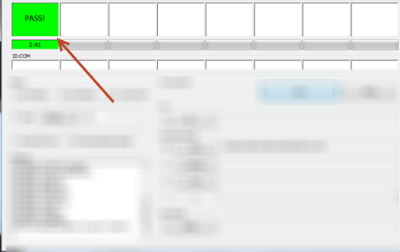 All the above pre-requisites are very important and must be followed before proceed to installation guide. 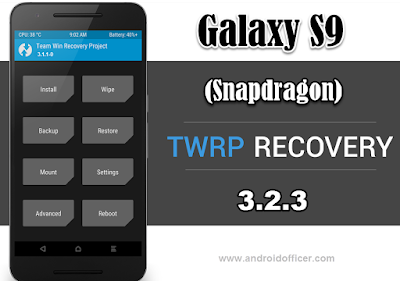 If you done with all the above instructions, then follow the steps to install TWRP 3.2.3 on Samsung Galaxy S9 (Snapdragon). 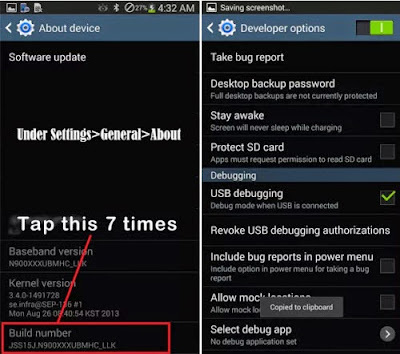 1) Download TWRP 3.2.3 for Galaxy S9 (Snapdragon)- Download (twrp-3.2.3-0-starqltechn.img.tar). 14) Now you can go back to your normal Samsung Galaxy S9 (Snapdragon) smartphone mode by selecting "reboot system now" from the recovery menu. The smartphone will boot to normal mode. Congratulations! you have completed the process to install TWRP 3.2.3 on Samsung Galaxy S9 (Snapdragon). Now your device is running with custom recovery like twrp and you can customize and personalize your device any time by boot into twrp recovery. That's it. Use any of the above methods to install TWRP 3.2.3 on Samsung Galaxy S9 (Snapdragon). After installation, you can always boot into the custom recovery mode by pressing and holding Volume Up, Home and Power button together (while your smartphone is on switch off mode). For any query feel free to contact with us or mention in comment.